Back Issues and Subscriptions available. 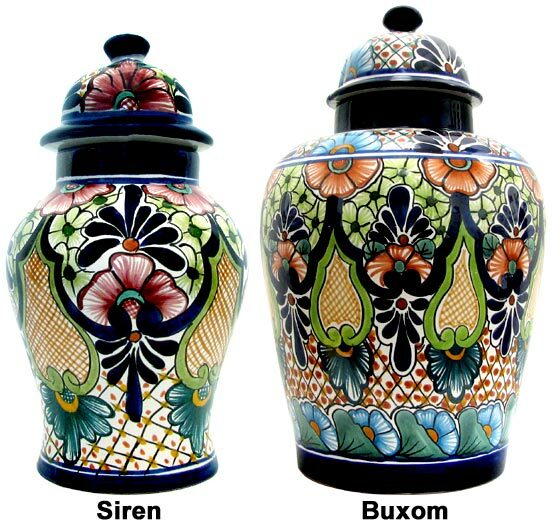 If you are in love with vibrant color or simply want to add some beauty to your interior design, our collection of Talavera Jars and Vases are sure to do the trick. 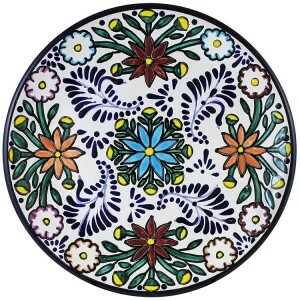 Every jar and vase is handmade of clay in the classic Talavera style by specialized artists outside of Dolores Hidalgo, Mexico. 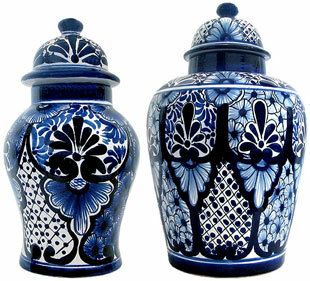 Using modern, high-temperature kilns each Talavera jar and vase has a strong and durable finish that resists chips and cracks. 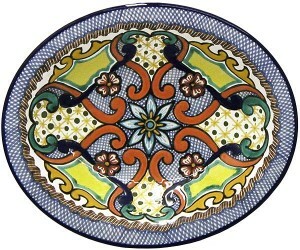 Talavera was introduced to Mexico by Spanish guild artisans of the Colonial period. 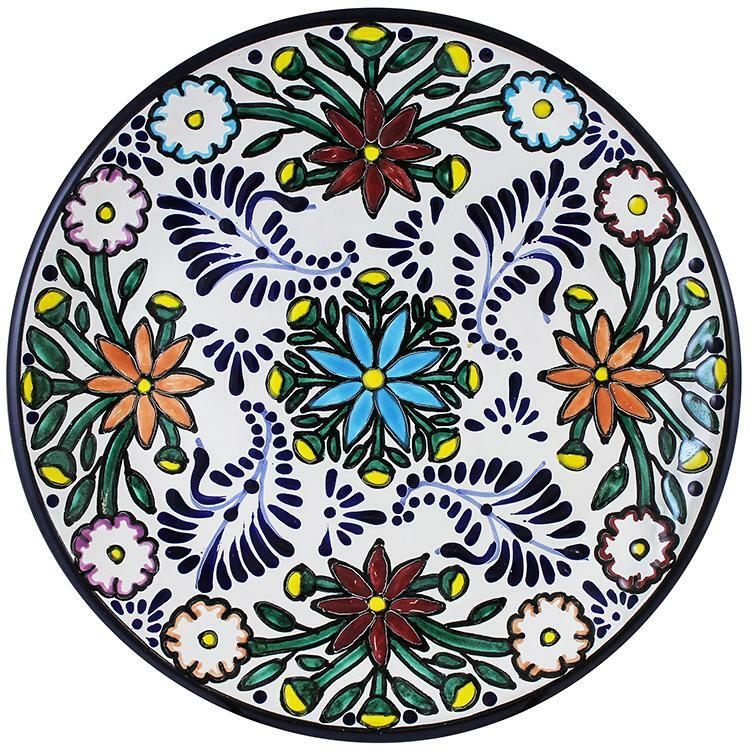 Known as “majolica” in Spain, Mexican Talavera draws its name from the 16th century Spanish pottery center, Talavera de la Reina, where imagination and persistence led to enormous strides in the world’s knowledge of fine ceramics. 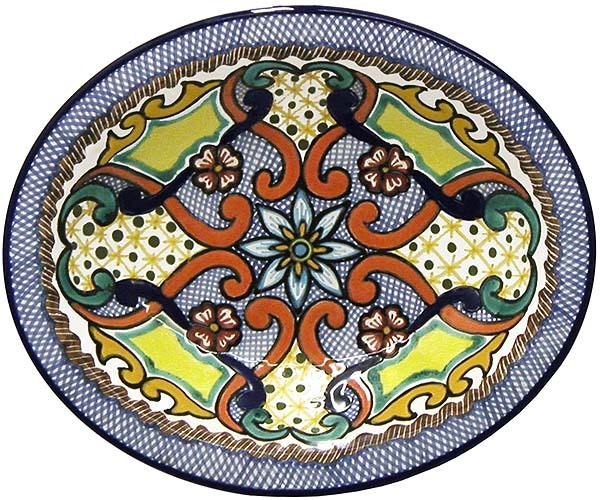 Thus, while the intricate polychrome and more typical blue and white designs portray their old world legacy, the indigenous floral and celestial motifs featured on our site claim the ceramics as classically Mexican. 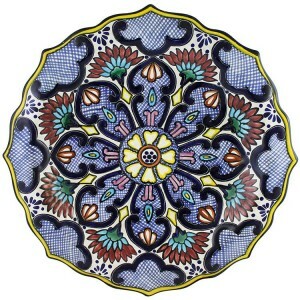 Hallway table. 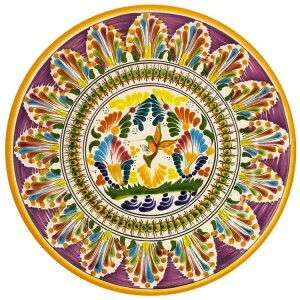 Try filling the serving bowl with ornaments during the holiday season, or other items such as shells, or even pine cones during off seasons to create a fantastic display in your hallway. 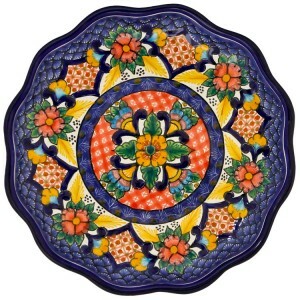 One of these bowls, positioned on a small side table at the end of a hallway, makes a great statement and also provides a fantay not place onestic focal point for the space. Bedroom. Wh of these on top of your dresser, or a side reading table in your bedroom, to create a more intimate space? 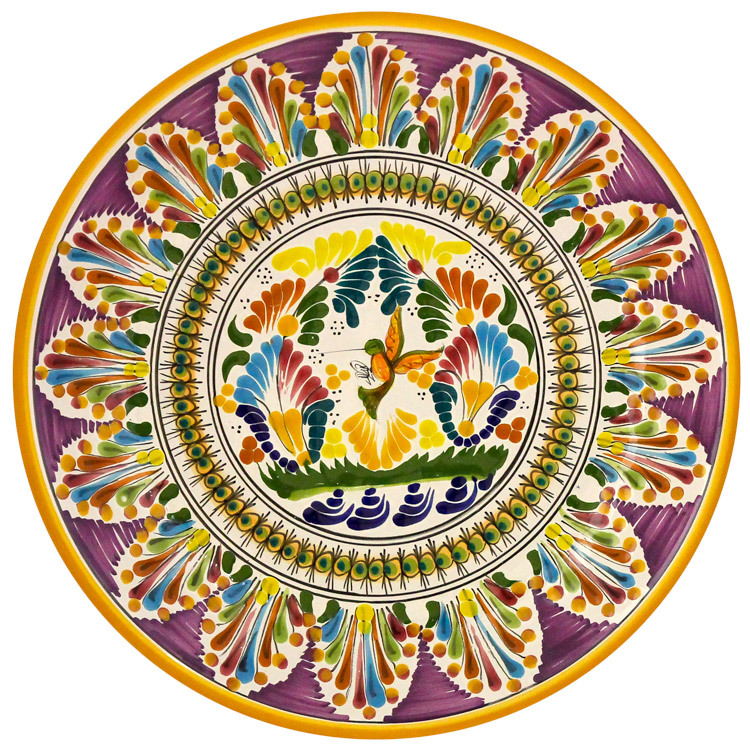 You could fill the bowl with dried flower potpourri and a few decorative wooden balls to ground the reading nook or crown your dresser top. 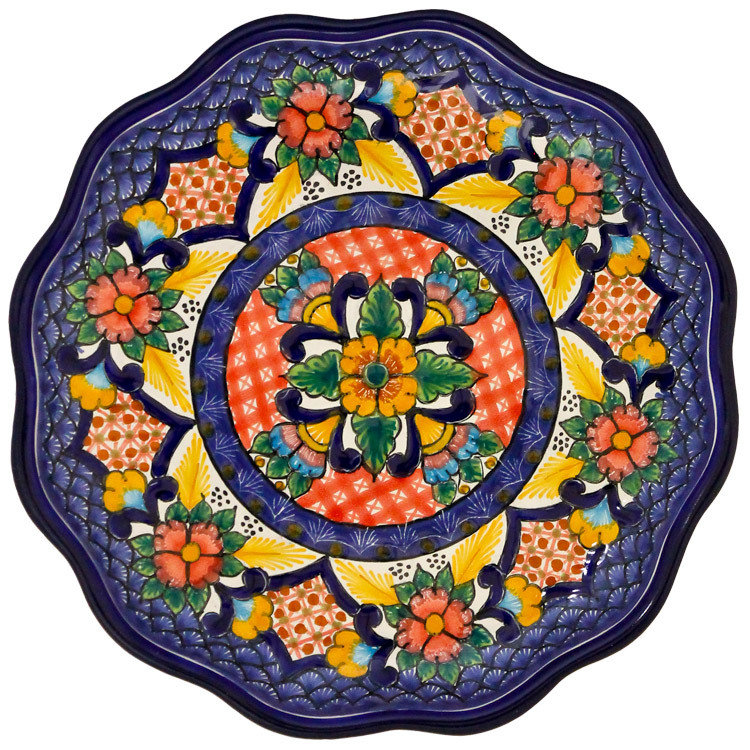 We have several different styles and patterns to choose from, so you should have no trouble finding a bowl that suits your taste and tickles your fancy. 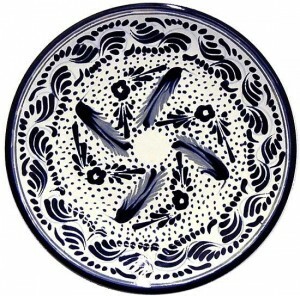 Head over to La Fuente now and make one of these Talavera serving bowls yours today!